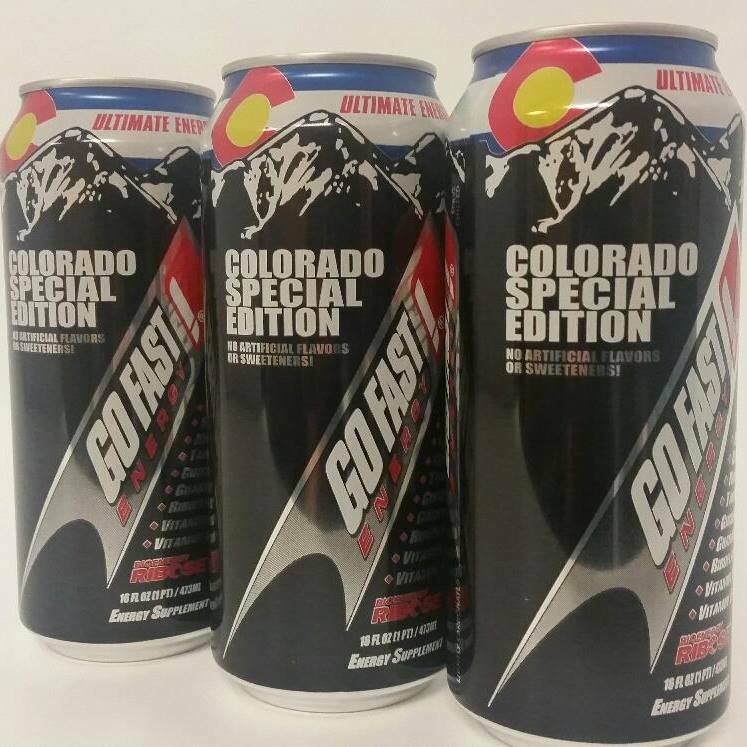 A Denver-based energy drink company is on the move. 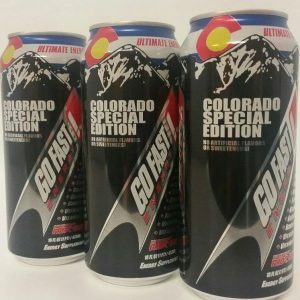 Go Fast, which has been making energy drinks since 2001, is moving its base of operations next month from 2600 W. 8th Ave. in Denver to 11417 W. I-70 Frontage Road in Wheat Ridge. The new facility — a distribution center that includes some office space — is 5,000 square feet, an increase from its 3,800-square-foot space in Denver. Go Fast, founded by professional skydiver Troy Widgery, has been based in Denver since it opened in 2001. Brown, who came to Go Fast three years ago following a 12-year run with Red Bull, said Go Fast produces drinks with healthier ingredients, such as Stevia and natural honey. Go Fast is distributed in more than 30 states and available at grocery chains, convenience stores and gyms. Although Go Fast is heavily involved in the motorsport industry — it’s a sponsor of Bandimere Speedway in Morrison — Brown said the company has expanded its customer base beyond extreme athletes. “As we continue to grow, our consumer base is coming from the average Joe that’s in need of energy, the stay-at-home moms and those that are very active and in need of energy,” he said. Maxwell Marcum with Marcum Commercial Advisors represented Go Fast in its lease. 2 Comments on "Energy drink company shifting from Denver to Wheat Ridge"
Where can I buy Go Fast energy drink in Omaha Nebraska ? Where can I buy Go Fast energy drink in Williston North Dakota ?